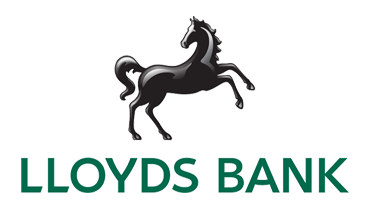 Lloyds Banking Group is committed to helping businesses, from start-ups to multinationals, giving them the funding and the long-term support they need to grow at home and abroad as part of the Group’s wider Helping Britain Prosper Plan. Whether you’re looking for short-term finance to give you added flexibility, or funds to invest in long-term growth, finance from Lloyds Bank could be the key to unlocking your business potential. You could take advantage of a new business opportunity, cover day-to-day expenses more efficiently or plan for long term growth with our tailored financing packages. We provide an amount and term of borrowing designed to suit your business.